With the start of the Fall market upon us, it is a great time to act if you are considering a move. The real estate market typically sees a spike come September once people are back from vacation and children have returned to school. The fall market tends to be a very active market, although it is short in span, typically starting just after Labour Day and tapering off sometime in November. When preparing for a Fall sale, you will want to optimize your curb appeal for the season. Ensure your yard and gardens are clear of leaves and debris. 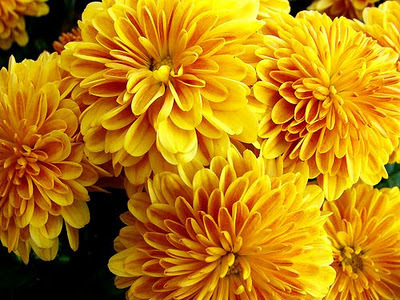 Add warm pops of colour to your entrance using planters or decorative urns full of fall flowers such as chrysanthemums. Clean out wood-burning fireplaces and create a warm, cozy atmosphere with fall scented candles and bright autumn colored accent pieces. 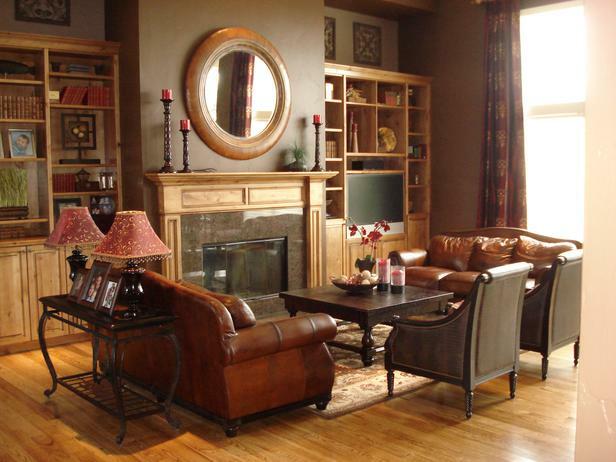 Living Room Decorating Ideas. Bring out the area rugs! While summer calls for exposed hardwood or tile, cooler months ask for a plush area rug that will add warmth and texture to a room and make it feel much more comfortable and inviting. Show off your furniture’s darker upholstery underneath. 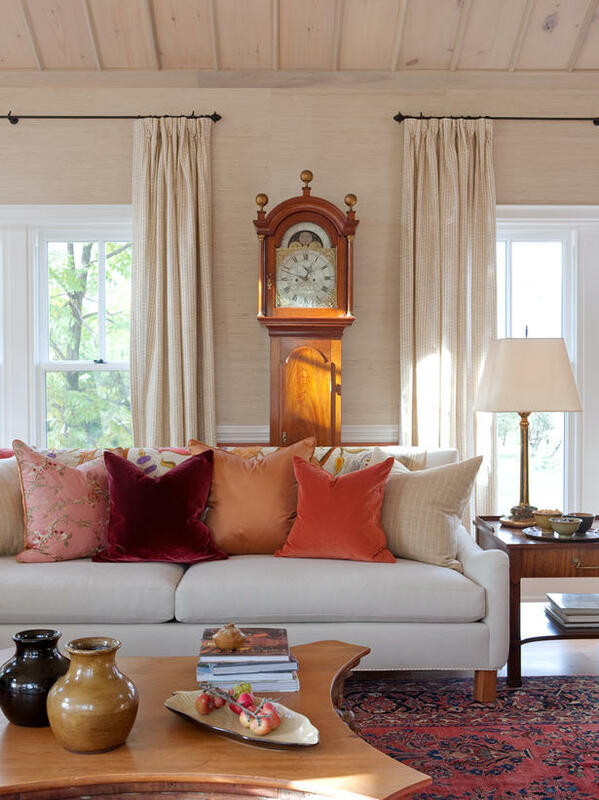 Use pillows with rich fabrics like suede, velvet or felt. A wool throw draped over a sofa or armchair adds instant warmth and colour. Draw attention to the fireplace. Replace summery mantel accessories with gem-coloured vases, heavy pottery pieces and warm wood or black frames. Find out today why so many people refer their business to us. Call us for a free, no obligation home evaluation to experience the difference the Rocca Sisters & Associates bring. You will have two nationally-ranked top producing agents personally managing your listing. Our proven systematic approach to client care will maximize your experience, ensure you have constant communication, and will keep you a part of the process every step of the way. As leaders in marketing and pioneers in home staging, your home will receive maximum exposure through our innovative marketing techniques, brand recognition, and the strength of our vast network. Let our highly responsive, executive team of professionals cater to all of your Fall real estate needs. Call us today at 905-335-4102 or email us at info@roccasisters.ca to learn more about the Fall market and request a free evaluation. The Rocca Sisters & Associates personal approach and proven results will surpass your expectations!